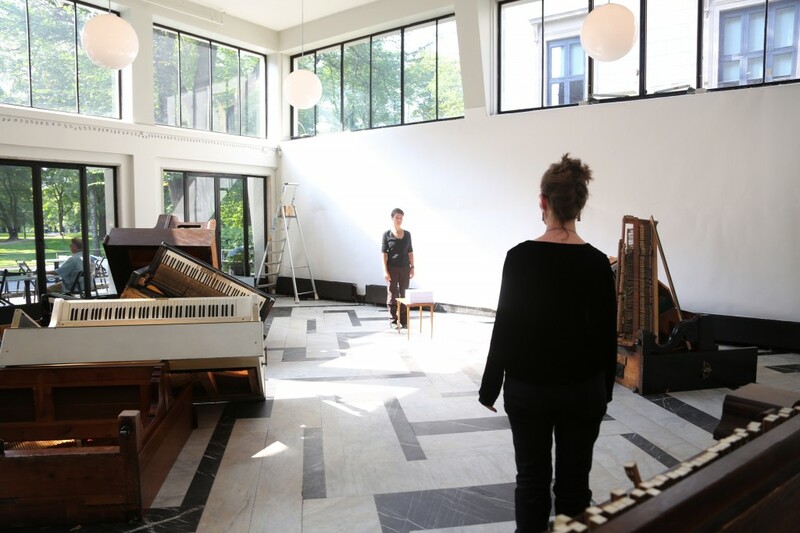 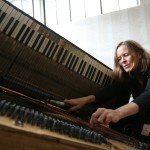 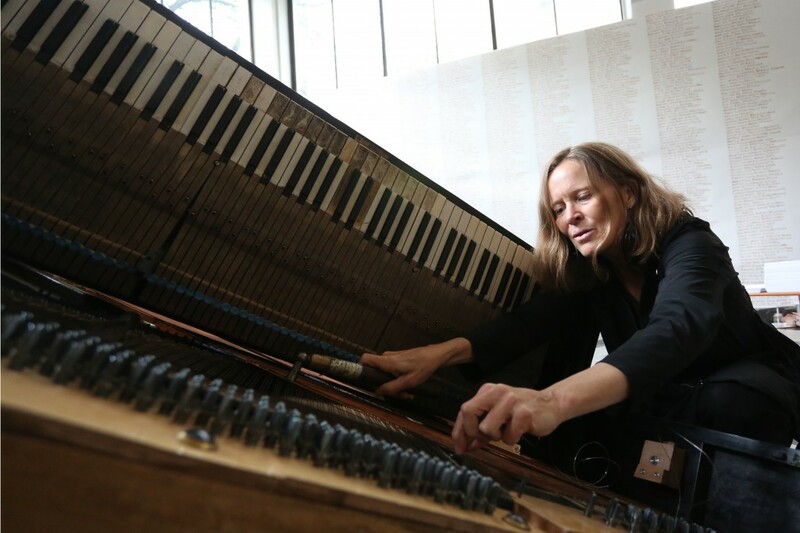 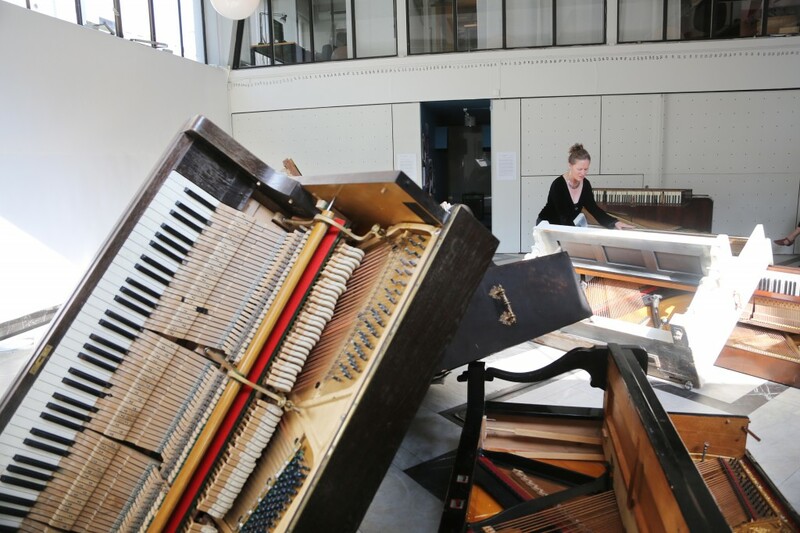 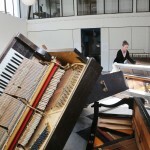 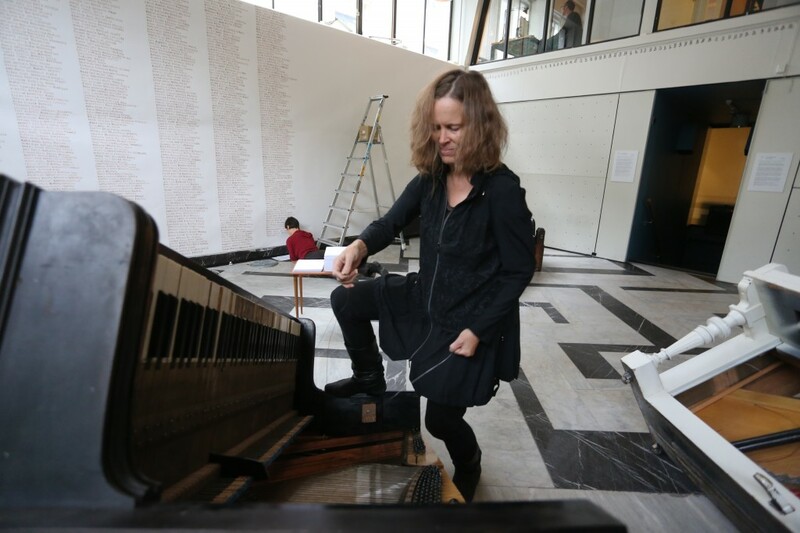 Piano, Piano, Pianissimo is a sound installation by Kristin Norderval with collaborative visual design and live performance by Jill Sigman. 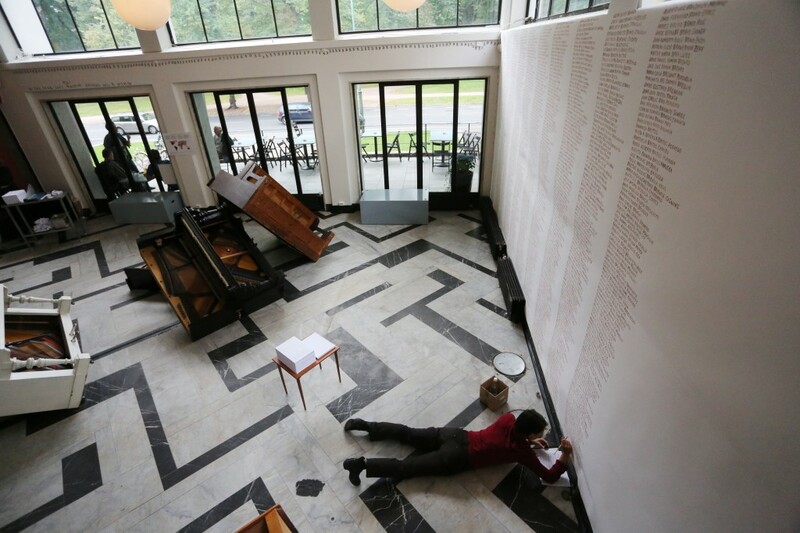 It was installed and performed September 7-11, 2013 at Kunstnernes Hus in Oslo, Norway as part of the Ultima Festival. 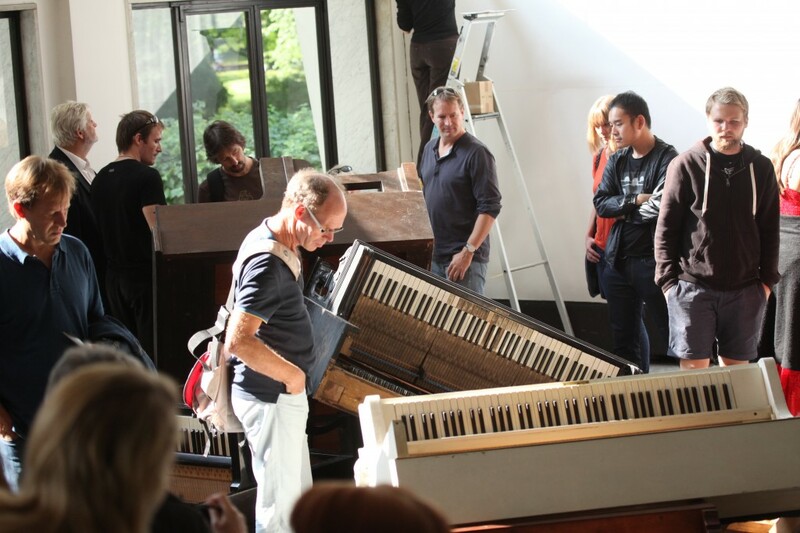 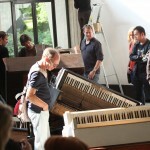 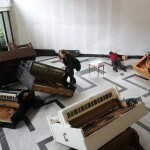 Based on the historically charged Argentine expression “El silencio es salud…” (silence is health), this physical-sound installation explores themes of silencing, both in connection with the state-sponsored terrorism of the Argentine dictatorship (1976-83), and more broadly in reference to contemporary current events.Old pianos that would have been discarded or destroyed were collected for the installation. 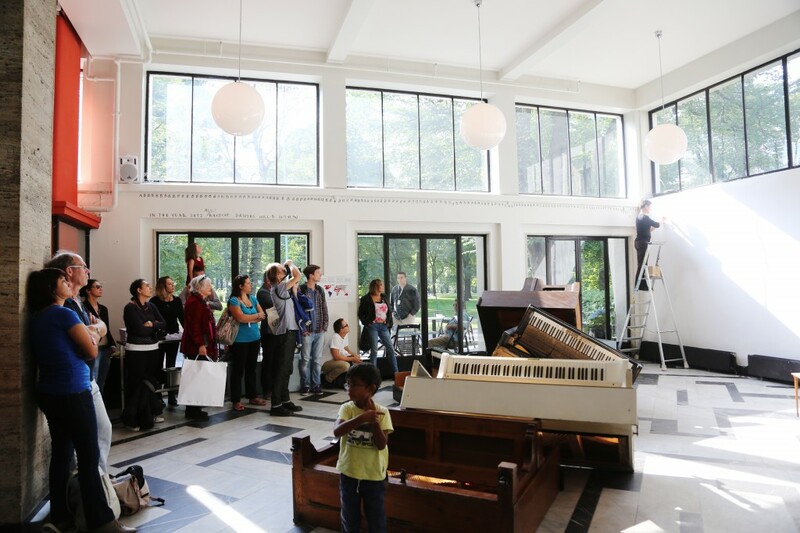 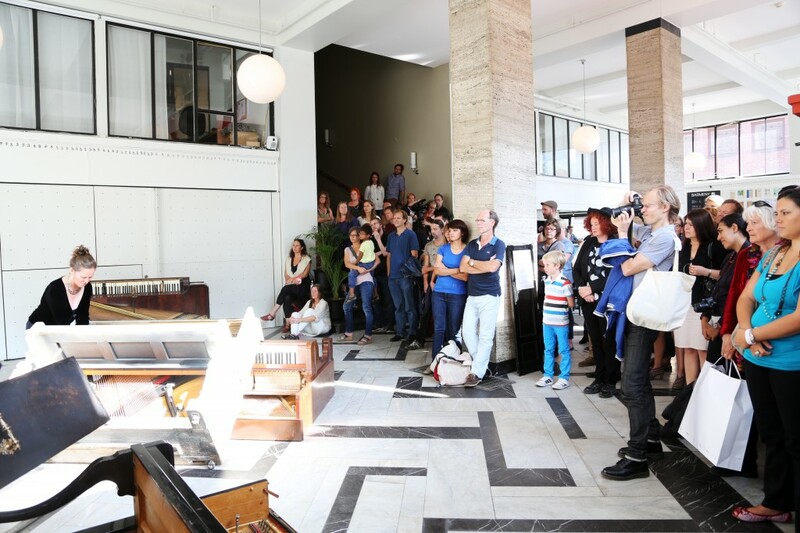 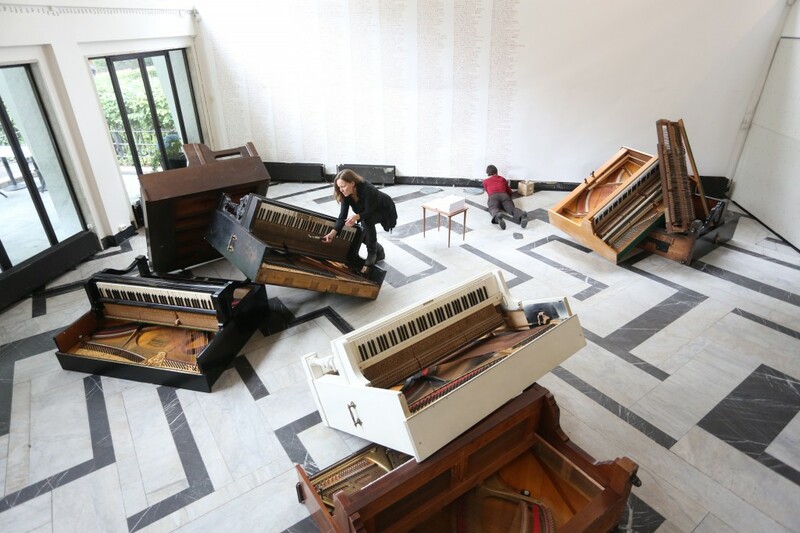 Recordings of actions performed on these pianos are alternated with clips from interviews of family members of the Argentine “disappeared” who reflect on their experiences and on the current trials of those responsible for torture. 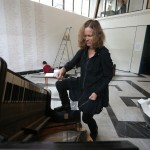 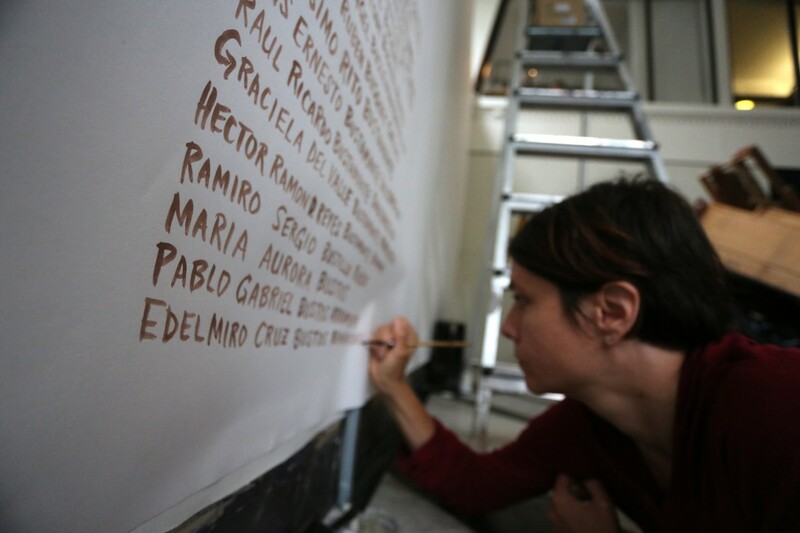 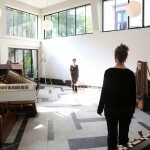 The sound samples also include Kristin Norderval’s site-specific vocal improvisations at ESMA in Buenos Aires, the former detention center now a national space of memory. 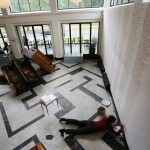 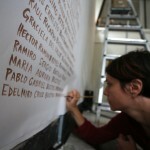 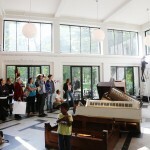 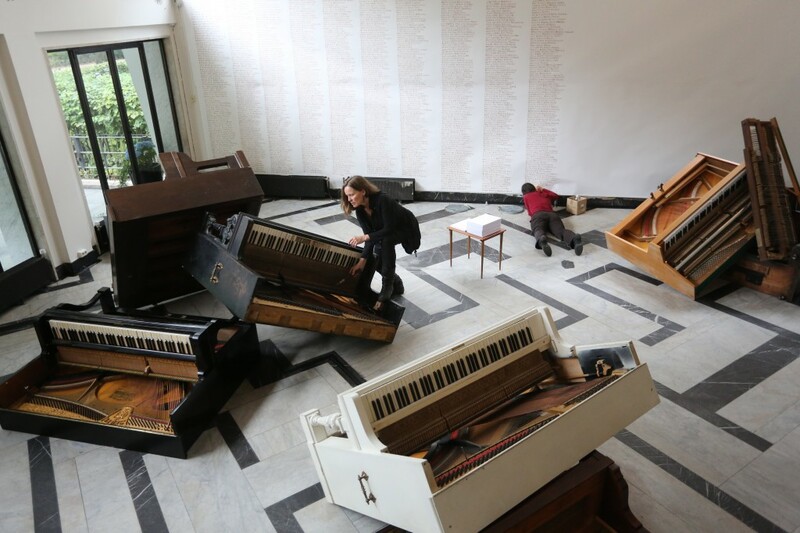 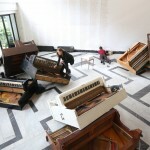 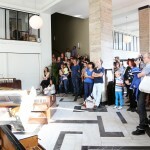 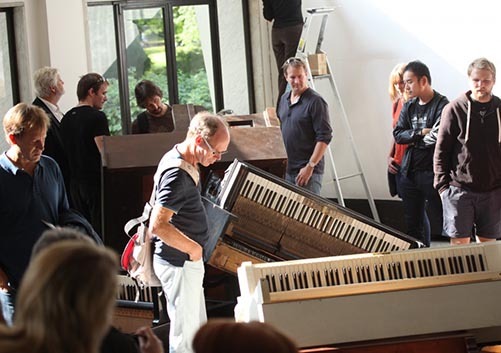 While “piano” connotes quiet in musical notation, the pianos thus ironically become physical speakers both for what has not been fully spoken and for the sonic memories of past events.For 27 hours during the opening hours of the installation, names from the over 22,000 documented victims were painted on the north wall of Kunstnernes Hus by Jill Sigman.